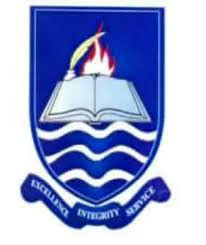 Applications are invited from suitably qualified candidates for admission into the Ignatius Ajuru University of Education (IAUE), Graduate School of Business and Maritime Studies programmes for the 2018/2019 academic session. IAUE School of Business and Maritime Studies offers courses in Postgraduate Diploma (PGD), Master’s Degree (MSc) and Master of Business Administration (MBA) – Weekends only. For details on how to apply for Graduate School of Business and Maritime Studies programmes admission, entry requirements and more, call 08033412677. You can also check Tide Newspaper of Wednesday, 16th May, 2018.